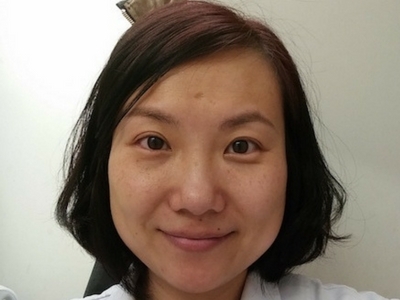 Dr Xiao (Dorothy) Li received her Bsc Degree in Medicine from the Beijing College of Acupuncture and Orthopaedics after completing five years of full time course, majoring in Orthopaedics of Traditional Chinese Medicine. A member of The Association of Traditional Chinese Medicine (UK) (ATCM). She has worked in England as a Traditional Chinese Medicine practitioner since 2003. Dorothy has worked in various clinics throughout London, England applying treatments for Chinese herbal medicine, TCM acupuncture, moxibustion, cupping, cosmetic acupuncture, and Tui Na (therapeutic massage).